The Kalahari Desert spreads over 7 different countries and is a big part of eastern and southern Namibia. 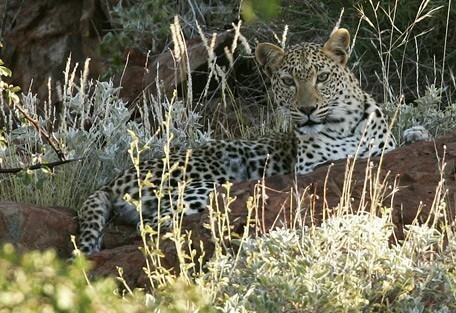 The Kalahari has also been called a fossil desert and is truly one of the world's most fascinating landscapes. Namibia is famous for the Namib Desert, home to the highest sand dunes in the world; however most of eastern and southern Namibia is covered by the Kalahari Desert. 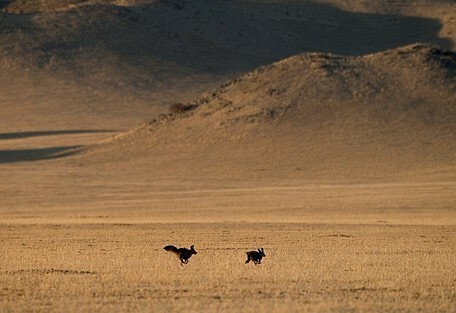 The Kalahari, however, can not be classified as a true desert due to the amount of rain it receives, however very unpredictable. The landscape holds no surface water which creates an interesting ecological challenge for fauna and flora. The Kalahari Desert has been home to the San people known as the Bushmen of the Kalahari Desert for over hundreds of years. They live in and around the desert and are still traditional in their lifestyle. Bushman rock art can be found in the Damaraland region. 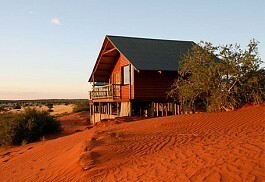 The Kalahari has also been called a fossil desert and is truly one of the world's most surprising landscapes. The Kalahari Desert stretches over seven different countries in southern Africa. The Kgalagadi, as it is known in Botswana - covers the western part of Namibia, a large part of Botswana, and north-western South Africa north of the Orange River. The Kalahari is estimated to be roughly 60 million years old, giving it some of the oldest history in the world. The desert gets its name from the Tswana word 'Kgala', which means The Great Thirst. This is an accurate name given to this drought-prone area. The Okavango River is the only permanent river that flows through the desert. During the rainy season, temporary rivers and several tributaries that flow into the Limpopo River are formed. This water source makes the Kalahari a semi-desert. Sun Safaris can book a tailor-made safari incorporating the Kalahari Desert with some of Botswana and Namibia's most pristine areas. 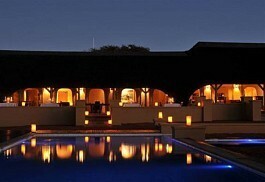 Zebra Kalahari Lodge offers a traditional desert experience in the heart of the Kalahari. Zebra Kalahari Lodge offers understated luxurious with modern facilities yet offers a relaxed atmosphere and a traditional safari experience. Camelthorn Kalahari Lodge offers visitors a cultural experience deep in the Kalahari Desert with spectacular Kalahari views and magnificent sunsets. A highlight at Camelthorn Kalahari Lodge is the opportunity to enjoy a guided walk with one of the San Bushmen. 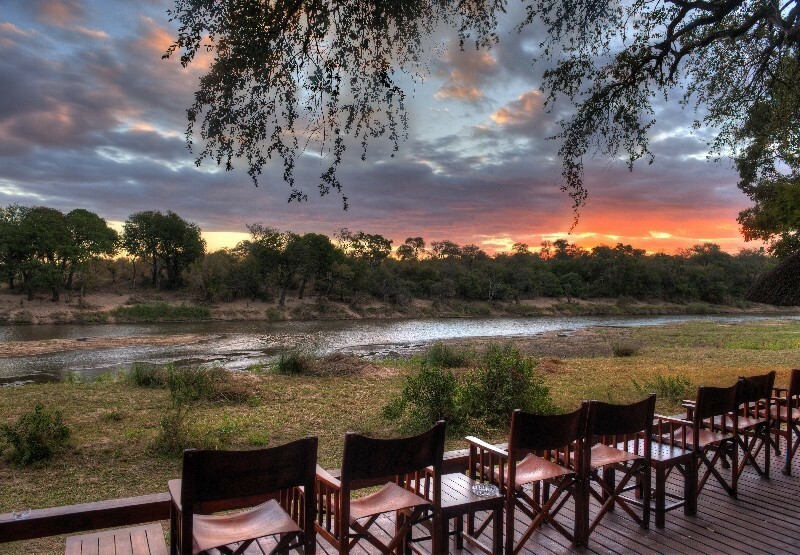 This comfortable and well appointed lodge offers the perfect location for guests who wish to explore the magnificent beauty of Southern Namibia including; the Fish River Canyon, Quiver Tree Forest, Giants Playground or Brukaros Volcanic Crater. 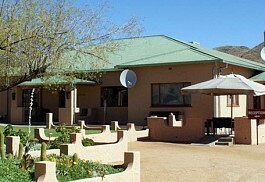 Kalahari Anib Lodge is a large vibrant lodge offering a private location as well as friendly and efficient staff. 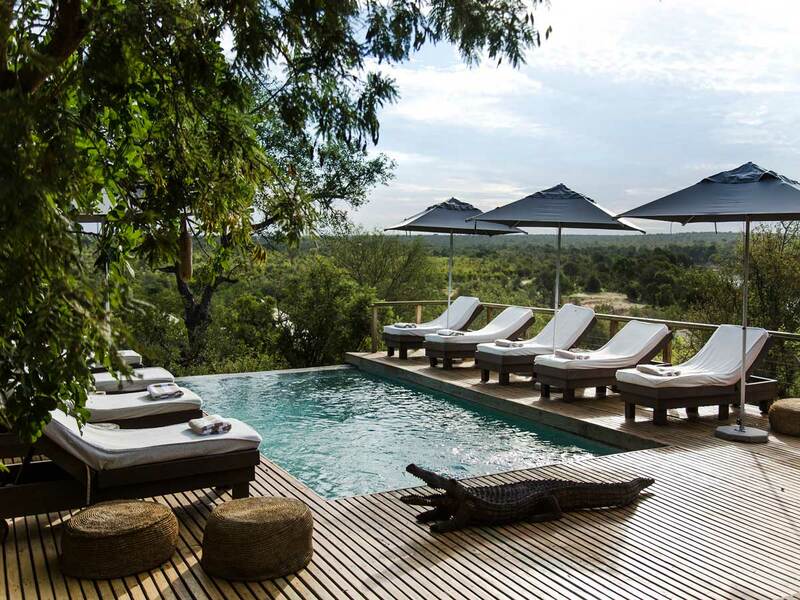 Kalahari Anib Lodge accommodates in comfortable rooms with en-suite facilities, a beautiful garden, a swimming pool, bar and an open-air dining area. 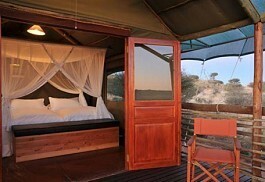 Suricate Kalahari Tented Lodge offers a private and peaceful location in the enormous Intu Africa Kalahari Game Reserve. 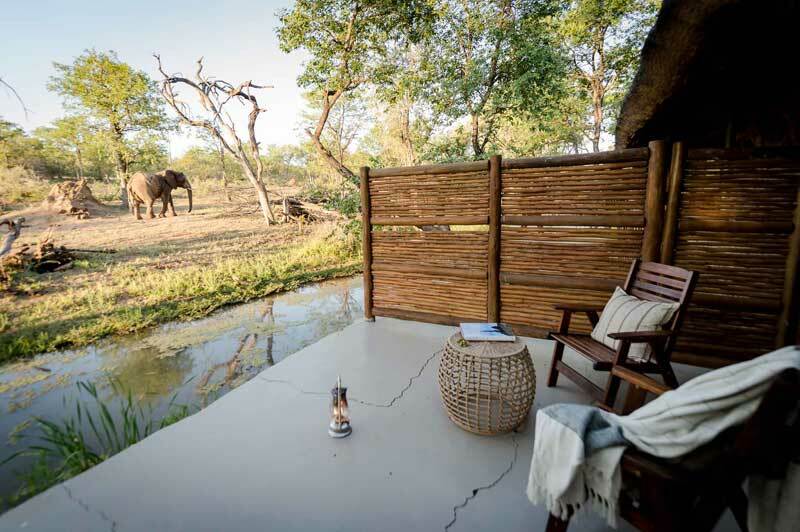 Accommodation is luxurious and guests can enjoy traditional walk-in safari tents with en-suite facilities. Bagatelle Kalahari Game Ranch offers a unique and private desert setting in the heart of the pristine Kalahari; this small and intimate lodge offers luxury and style and tread lightly on the environment. 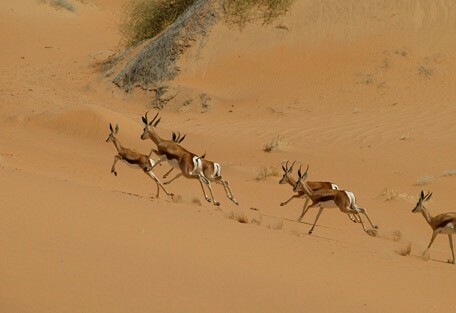 The Kalahari Desert also referred to as the Kalahari Thirstland; regardless of irregular and unpredictable rainfall the area supports a wide variety of desert-adapted fauna and flora. 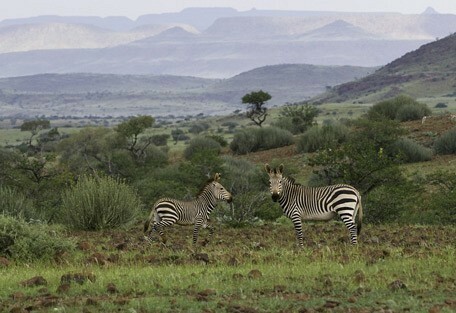 Visitors can experience this unique ecosystem; observe magical sunsets and wildlife such as gemsbok, springbok, giraffe, wildebeest, zebra, as well as smaller desert animals. The birdlife is prolific and a highlight would be to meet and interact with the San Bushmen, a rare opportunity, a guided walk accompanied by a Bushman tracker to learn about their survival skills in this harsh and arid environment. 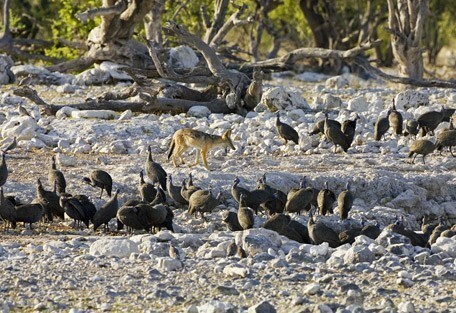 The Kalahari is also the area most famous for the black-maned lions. These huge cats are specially adapted to the harsh environment, like their fellow desert-dwellers, and can go months without drinking water. 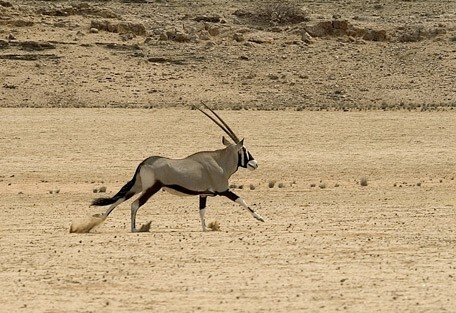 They receive most of their fluids from the meat they eat and they travel very far distances in search of prey, particularly in the dry months. 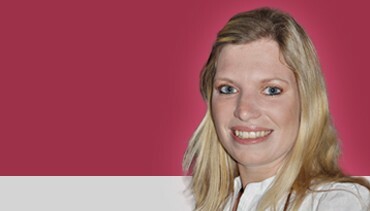 In summer, which are the months between November and April, the temperature in the Kalahari basin climbs up to 40 degrees Celsius and higher. The annual rainfall is rarely more than 100 mm, and some years it even stays below 50 mm, encouraging severe drought conditions. Rain is only be expected between December and April, when tropical thunderstorm activity extends down to the Kalahari basin. Then it rains huge amounts in a short time, and the desert transforms into a green oasis and colourful wild flowers abound. In winter, which peaks from June to August, the climate is pleasant, but the nights can get very cold. At this time, the air is dry, and temperatures lie around 25 degrees Celsius during the day. Winter is also the best time for animal viewing. Due to the lack of water, the game is forced to go to the waterholes in the riverbeds. 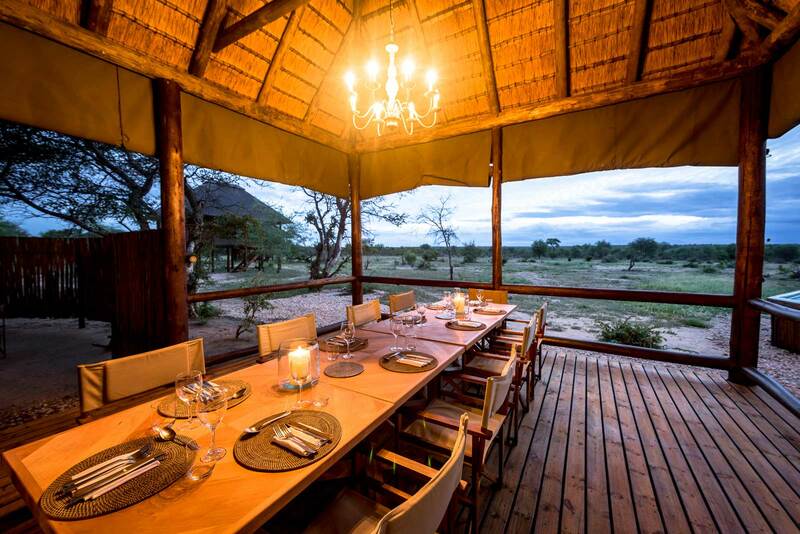 Zebra Kalahari Lodge offers a traditional desert experience in the heart of the Kalahari; situated in the enormous 10 000 hectare Intu Afrika Kalahari Game Reserve with its fascinating red sand dunes and beautiful desert scenery. Camelthorn Kalahari Lodge is set in a protected valley hidden amongst ancient Camelthorn trees in the Intu Afrika Kalahari Private Game Reserve. Accommodation in this private location is provided in comfortable thatched chalets situated underneath the trees offering ensuite facilities. 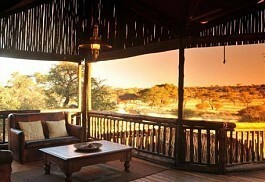 The Kalahari is the largest desert in Africa and in its entirety, stretches over 7 different countries. In Namibia, it takes up much of the eastern part of the country. Guests visiting Namibia on a self-drive holiday can (and should!) 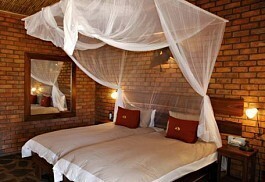 incorporate the Kalahari. Depending on destination, the drive from Windhoek can take the better part of a day and it is recommended that one use a 4WD, as there are some mountain passes that require a bit of manouvering. 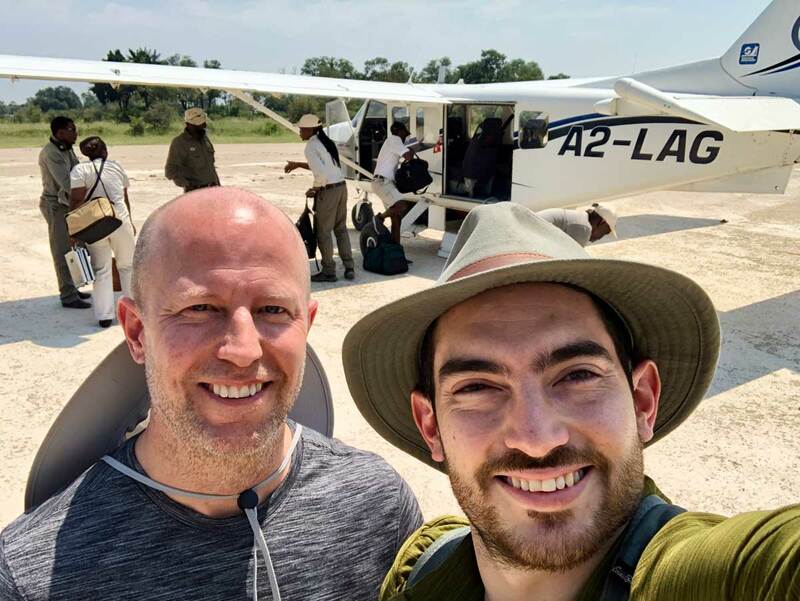 Sun Safaris will book guests on flights to Windhoek (Namibia's capital city and safari gateway), from where they will connect with scheduled flights to an airstrip close to their Kalahari destination. Guests will be collected from the local airstrip by their hosts and driven to their booked accommodation.